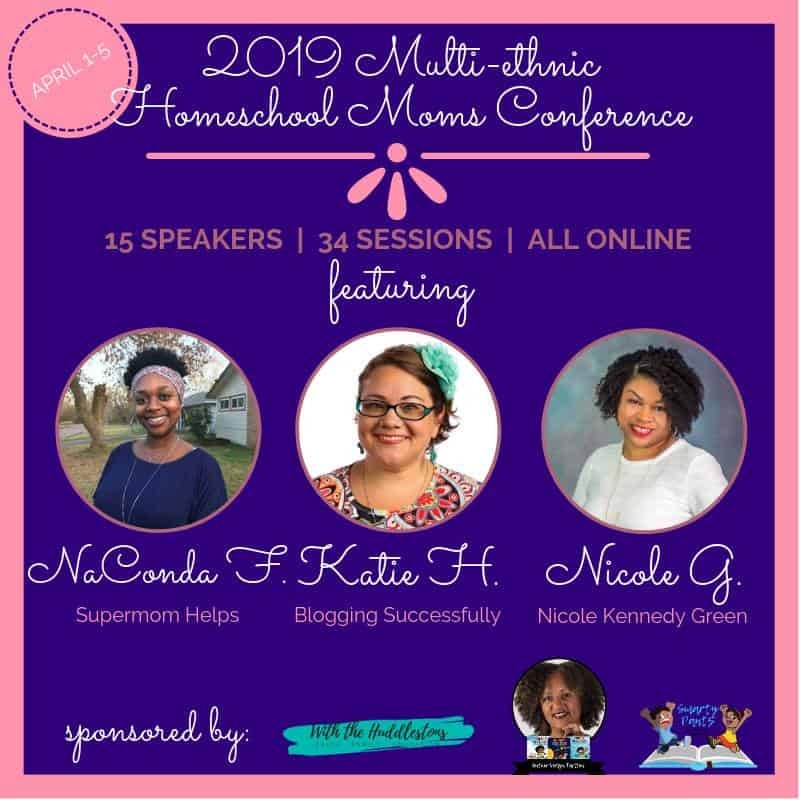 You are here: Home/Parenting Encouragement/Have You Heard About the First Annual Multi-Ethnic Homeschool Moms Conference? 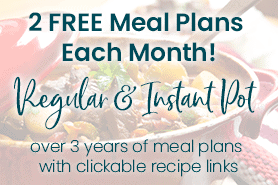 Have You Heard About the First Annual Multi-Ethnic Homeschool Moms Conference? 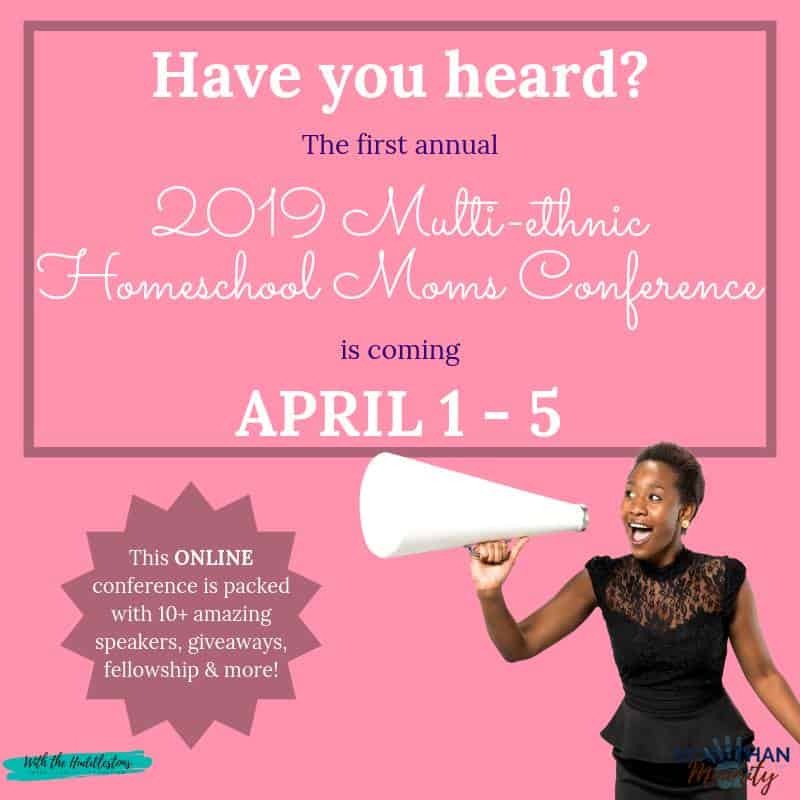 Are you attending the BRAND NEW 2019 Multi-Ethnic Homeschool Moms Conference? I am so excited to see what the Lord will bring out of it. The conference was created by Michelle Huddleston from With the Huddlestons; it has been on Michelle’s heart for years. Now her heart’s desire is finally coming to fruition. I pray that it is all to His glory and that it proceeds to honor Him in every way. The 2019MHMC is a conference like you’ve never seen before! This first year’s conference features a powerful panel of women with a wide range of homeschooling experience and wisdom that will bless you and your family. Save on travel, lodging, and other conference-related expenses as the conference is completely online! You get access to every speaker and every session. 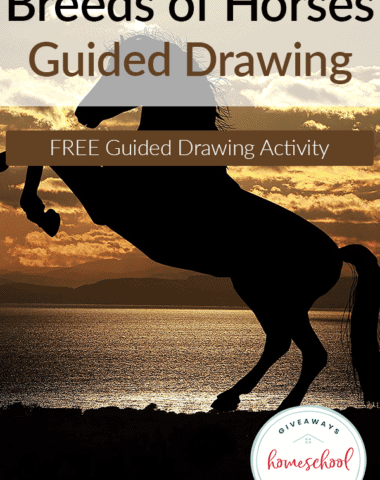 You also get access to a Facebook conference community group to fellowship with other homeschooling moms and take advantage of giveaways, contests, and more! 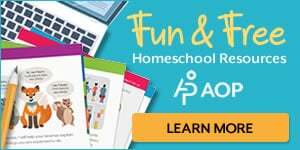 General homeschooling: These sessions deal with the “how-to’s”, navigating the homeschool journey, homeschooling through high school, and more. Marriage/Parenting: These sessions pertain to the impact marriage and parenting has on the homeschooling journey. 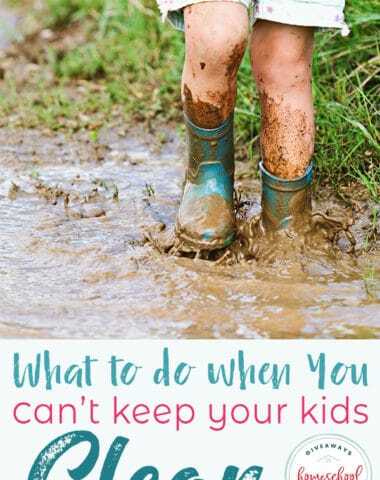 Conference Founder & Host Michelle Huddleston of With the Huddlestons is a wife and homeschooling mompreneur of four blessings ranging from ages 1 to 11 years old. 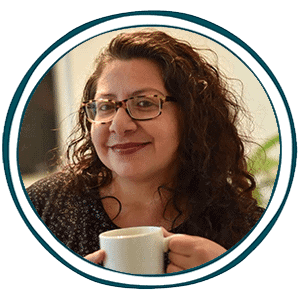 Her sessions include: Embracing the Journey of Homeschooling YOUR Way, Marriage and Parenting and Homeschooling – Oh my!, and From Mom to Mompreneur. Anita Gibson is an author, speaker, coach and Educational Advisor from CSC Today. Her sessions are Stop Expecting What You Don’t Inspect and Your Child’s Irritating Habit Might Be A Strength. 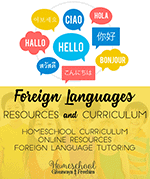 Bernice Garcia is a Homeschool Strategist and Blogger from 4Ms SULIT-TIPID Pinoy Homeschooling. Her session sounds amazing. It’s called Building the Nation Through Homeschooling. Cheryl R. Carter is a busy homeschooling mother and a college professor with a passion to help others achieve academic and life success. She is from Life Legacy Books. Her sessions include Seven Secrets all Homeschool Parents Should Know About College Admission But Probably Don’t (Unknown insider secrets from a college professor and college admissions advisor), Writing a Killer College Admissions and Scholarship Essay, and Avoid Sibling Rivalry. 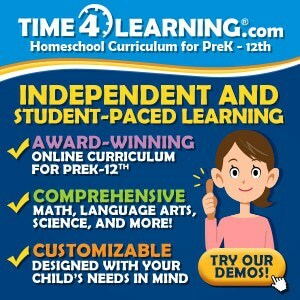 Katoyia Bellamy is the founder of Our Learning Curve (http://www.ourlearningcurve.co/), a source for culturally inclusive online/home learning. 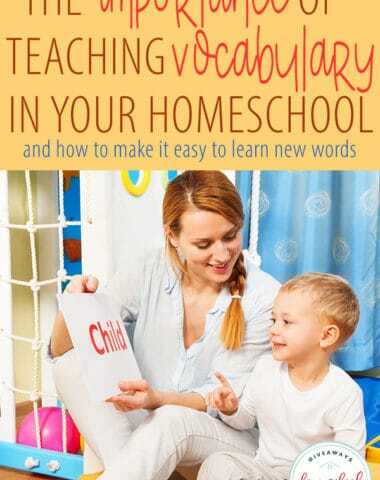 Her sessions include Surviving Homeschool as a Single Mom, Balancing Act: Single Motherhood, Homeschooling, Entrepreneurship, and How to Create a Culturally Inclusive Homeschool Program. Christel Brewer is a wife and homeschooling mother of 8 beautiful blessings. She is a blogger at Perfectly Blended and Blessed and a non-profit manager. 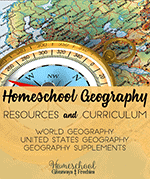 Her session is named Dear Anonymous Mom: Maintaining Your Identity While Homeschooling. Manager of Domestic affairs, Deitra Baker, is a wife of 9 years and mom to 3 of God’s greatest blessings. Deitra is the creator behind The Teaching Wife where she teaches, loves and inspires you in your parenting journey. 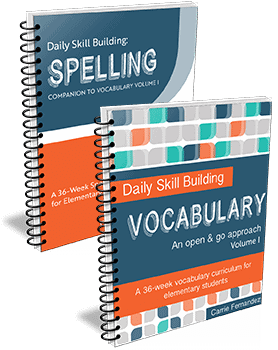 Her sessions are Discover the Cheapest and Most Rewarding Curriculum of all for Elementary School Students and Beyond and Using Your Gift of Teaching in Homeschool and Beyond. 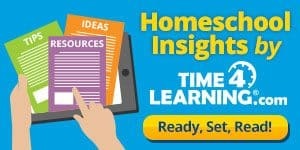 A prolific author, speaker, and online business coach, Katie Hornor is leading the Spanish homeschool movement at lemonhass.com, and homeschooling her own 5 kids from the shores of tropical Mexico. Her sessions are Preserving Your Culture while Living in Another and Your Message Matters. 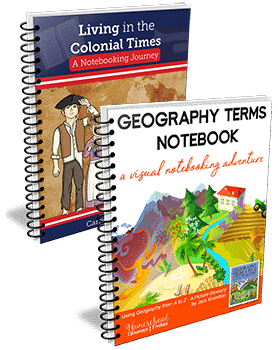 Ruth Mendes is the creator of the Have Kiddos will Travel blog. 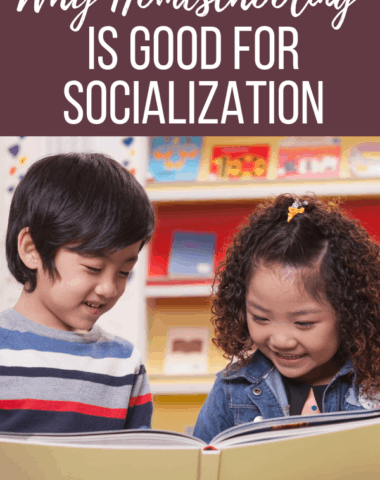 Her sessions are How to Organically Incorporate Multicultural Celebrations into your Homeschool and No, I’m not More Patient Than You. 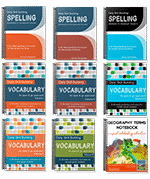 How cool are these titles!? *Early bird registration is $10 (beginning March 24th), and regular registration is $20 (beginning April 1st). Last day to register will be April 5th. *The conference begins Monday, April 1, 2019 through Friday, April 5, 2019. It is a completely self-paced online conference which gives you the flexibility to watch each session at your convenience. *This conference is 100% online- you can access it from your home or anywhere you have internet access! It will take place on With the Huddlestons website in a “Conference-Only” restricted area. *Attendees receive full access to all conference sessions, a digital swag bag valued at over $500 (so far), and admittance to the conference community Facebook group. 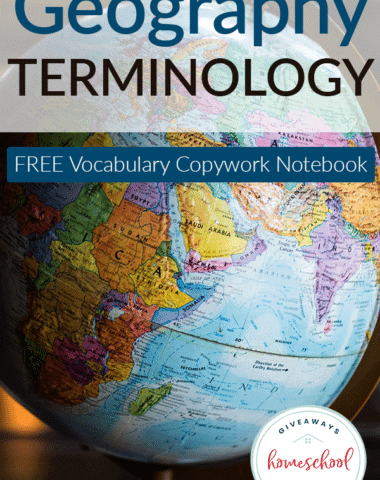 * The entire conference is provided from a “Christian” worldview/perspective. Don’t forget to access the 2019 MHMC’s early bird registration for only $10 beginning March 24th! 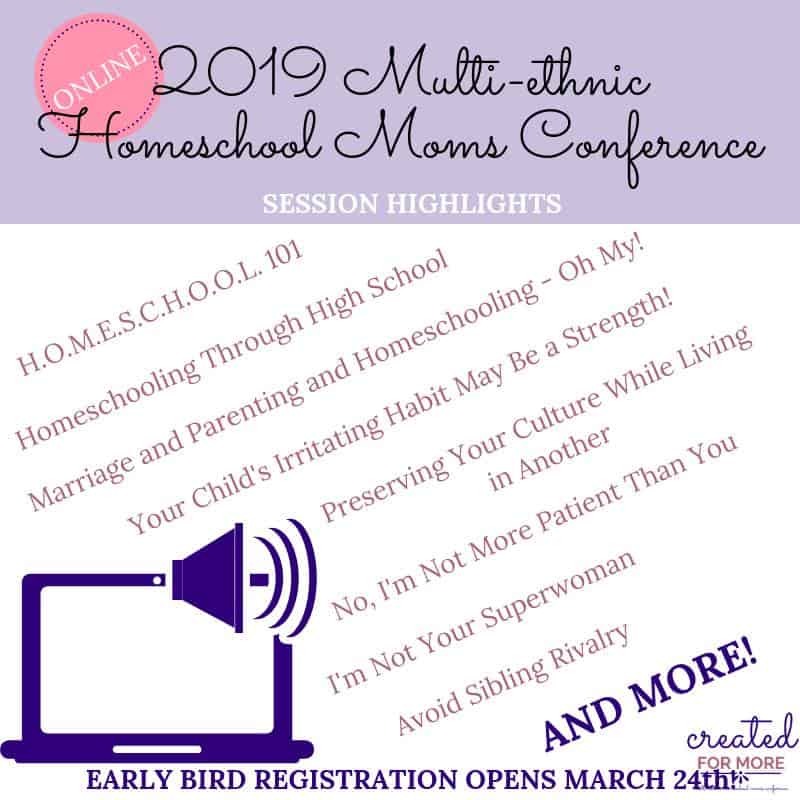 Filed Under: Parenting Encouragement Tagged With: #mhmconf19, Are you attending the 2019 Multi-Ethnic Homeschool Moms Conference?, First Annual Multi-Ethnic Homeschool Moms Conference First Annual Multi-Ethnic Homeschool Moms Conference, Have you heard about the 2019 MHMC?